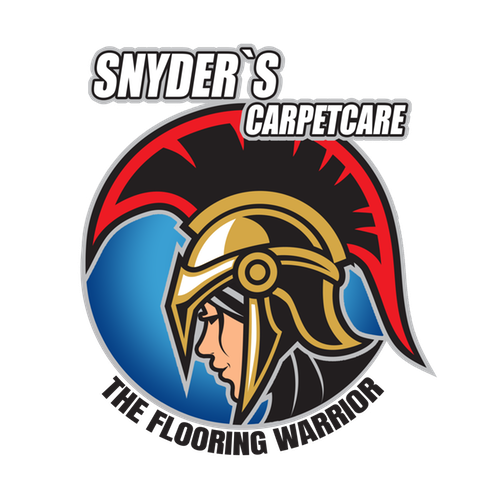 Snyder’s Carpet is devoted to providing the very best in quality and service… it is the guiding principal that our business is founded upon. 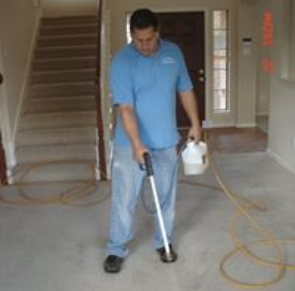 Certified by the IICRC, the Institute of Inspection, Cleaning and Restoration, Snyder’s Carpet has been providing professional carpet/tile cleaning and emergency 24 hour water restoration services throughout the Dallas Fort Worth metroplex for many years. As members of the National Association of Property Management, we have standing relations with numerous notable property management companies and are happy to serve both residential and commercial clientele throughout the Dallas Fort Worth metroplex. In addition to our carpet cleaning and flood recovery service, Snyder’s Carpet Care provides an extensive variety of other carpet services. 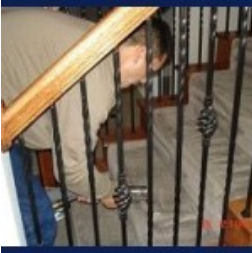 Specializing in total carpet care, Snyder’s Carpet Care is committed to ensuring your carpets are as clean as humanly possible. 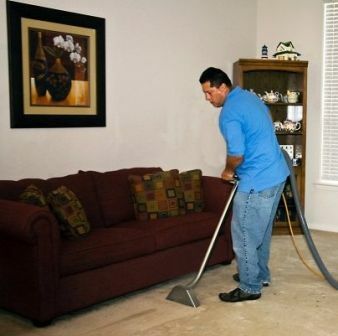 Utilizing the steam cleaning method, we begin your cleaning by carefully analyzing the area to be cleaned. If we find there may be a stain that may not come clean, you can rely on the honesty of our technicians to recommend an initial spot treatment to ensure that you have not spent money which may inevitably be needed to replace the carpet entirely. Once we have determined the future of the carpet and that all stains will likely remove, we will begin with a pre-conditioning using a heavy duty conditioner. 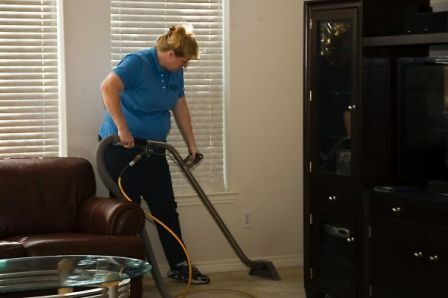 The final step will include an ultra hot steam scrubbing in which your carpets will be thoroughly scrubbed deep below the surface of the carpet and then allowed to dry. Should you prefer the use of the Rotovac Method, you can also trust that each one of our technicians are expertly trained and are then happy to use our state of the art Rotovac Wand. This innovation in carpet cleaning technology replaces the typical manual scrub and by combining a rotary rotation with a hot water extraction, the Rotovac system actually cleans better and leaves the carpet drier, thus restoring overall beauty and sanitation. We hope you have found our advice above helpful. If have any questions or we can assist you in any way, please don’t hesitate to call us at 972-898-3886 or you can email us.